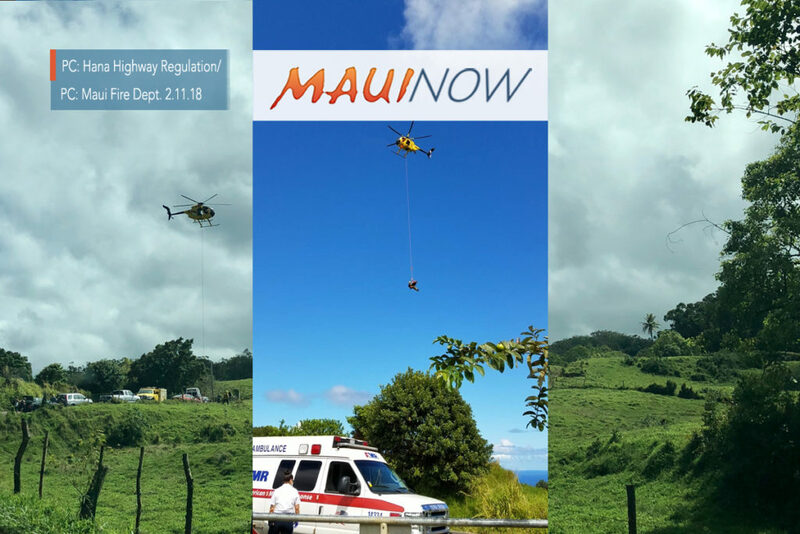 Rescue crews responded to the Kailua area in East Maui after it was reported that a male had drowned in the ocean at the spot known by some as “Puka Maui.” The incident was reported at around 12:25 p.m. on Sunday, Feb. 11, 2018. 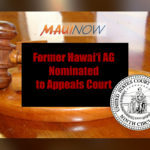 At 12:57 p.m. the fire department’s Air-1 helicopter spotted the male victim with five other people on a rocky point near the water’s edge, about a mile makai of the Hāna Highway. Firefighters were lowered in by helicopter to reach the remote coastal location. 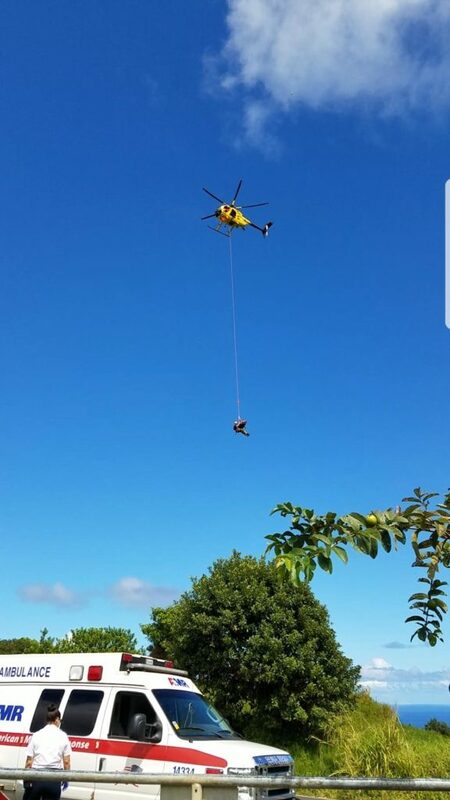 The victim was loaded into a rescue basket and airlifted out to an EMS crew standing by on the highway at around 1:15 p.m. According to department reports, paramedics evaluated the victim and pronounced the man dead at the scene. 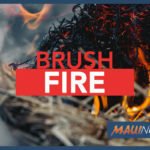 Fire officials say the male victim is a 38-year-old resident of Lahaina, Maui. 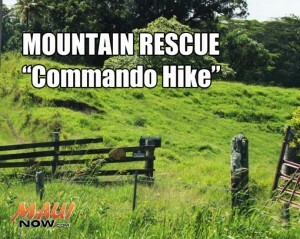 The man and six other friends had made the 60-90 minute hike down from the trailhead on Hāna Highway to explore a natural rock formation on the shoreline. The group had entered the water to swim to the opposite side of the bay. It’s unclear what went wrong, but friends eventually saw the victim floating unresponsive in the water and jumped in to retrieve him. They were able to pull him onto a rocky point where they began performing CPR. 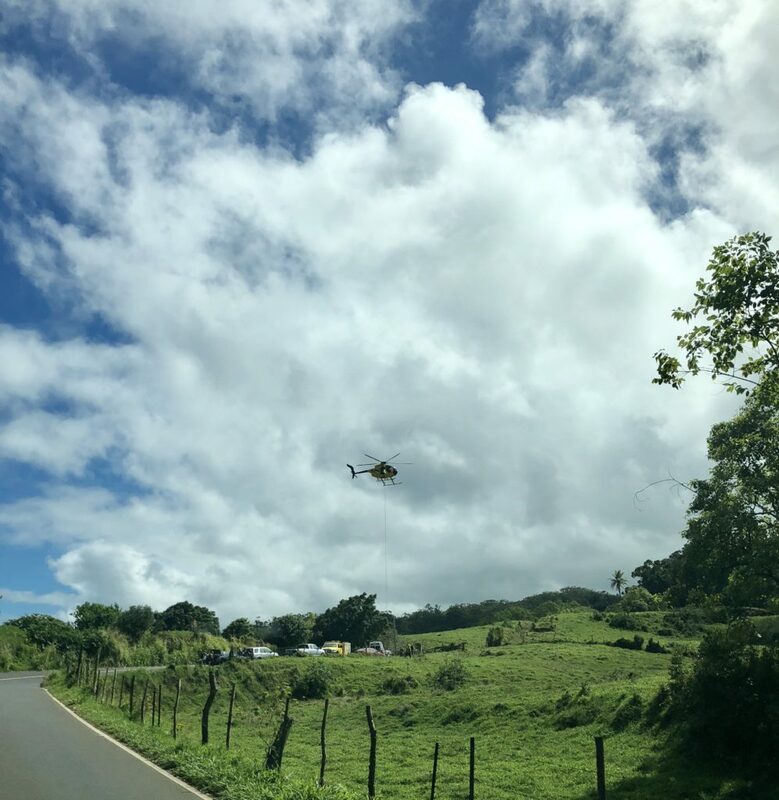 It was at least an hour later before someone from the group reached Hāna Highway and got cell phone reception to make the 9-1-1 call for help. By the time rescue crews got the victim to paramedics, too much time had passed and the victim could not be revived. 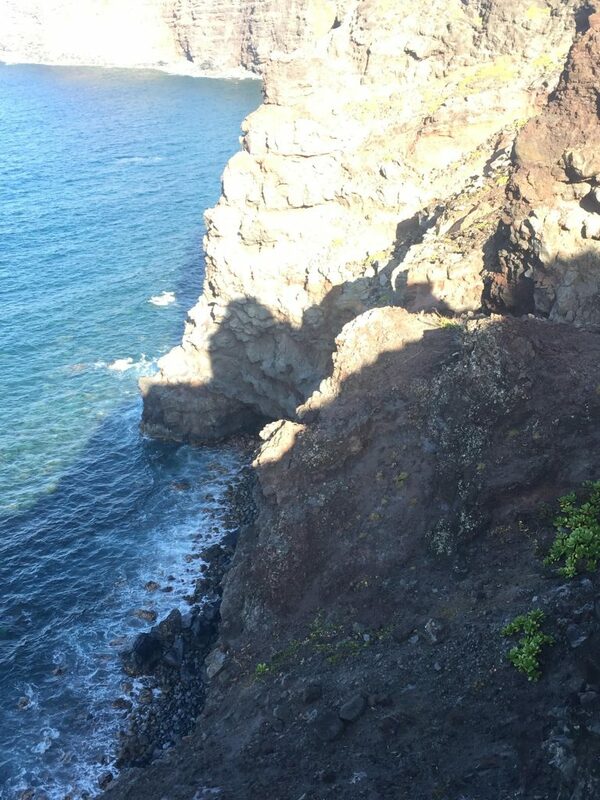 The incident was Maui County’s 11th ocean related fatality this year. 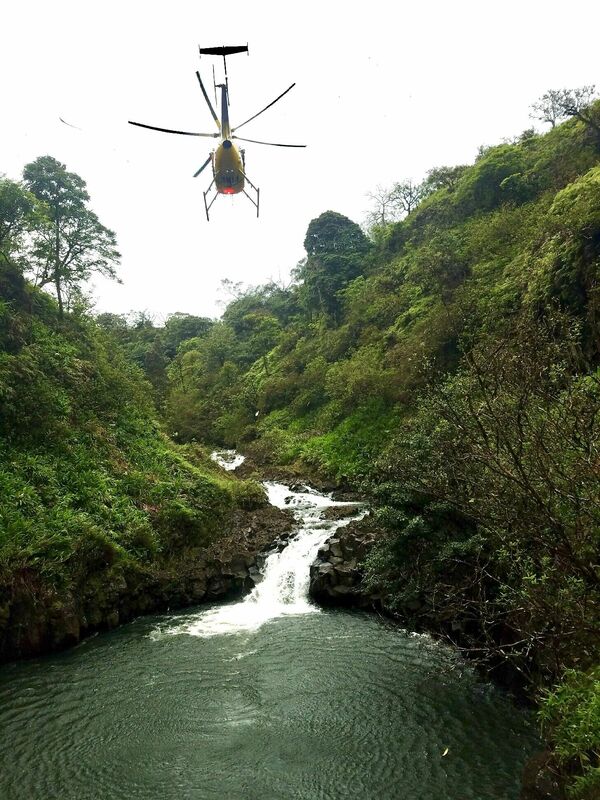 Firefighters from Pāʻia and a Kahului rescue crew responded to the incident. PC: image courtesy Hāna Highway Regulation.